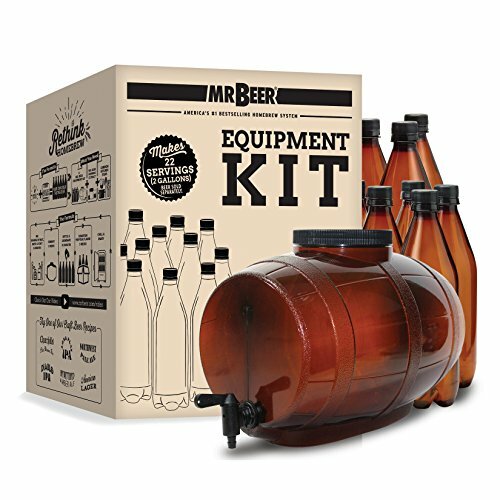 The Mr. Beer Equipment Kit provides aspiring brewers with our patented brewing equipment. 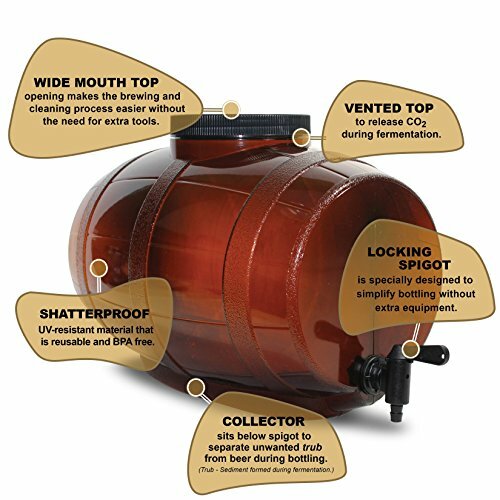 Our patented brewing system features a compact, lightweight fermenter that may be modeled after the design of professional brewing equipment. 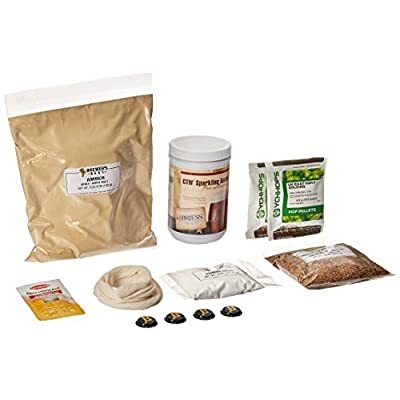 Eleven 25 oz. 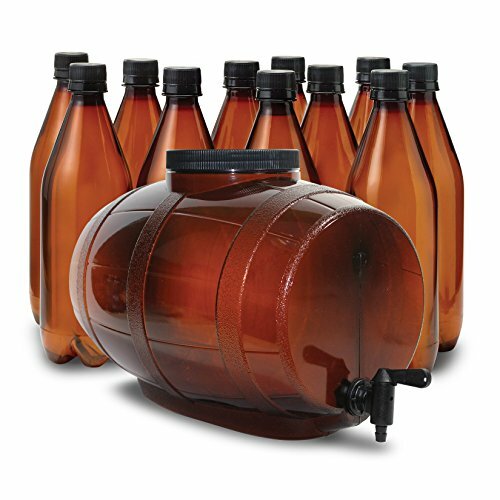 reusable and shatterproof bottles which can be specially designed for carbonating beer. 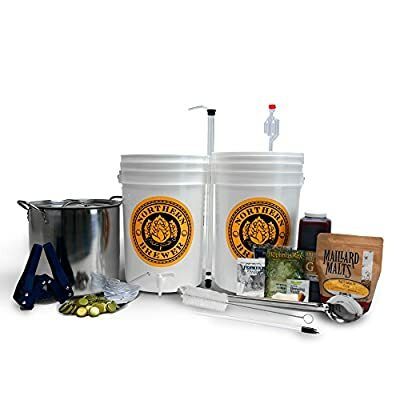 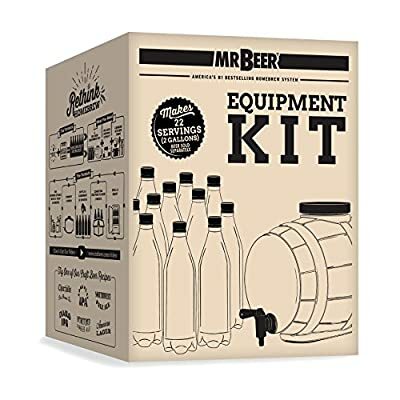 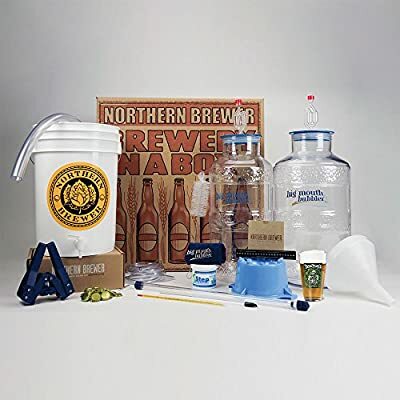 The contents on this kit are completely reusable and the one thing you wish to have to start brewing is a Mr. Beer Refill Pack. Please note that there is not any Mr. Beer Refill included on this kit.